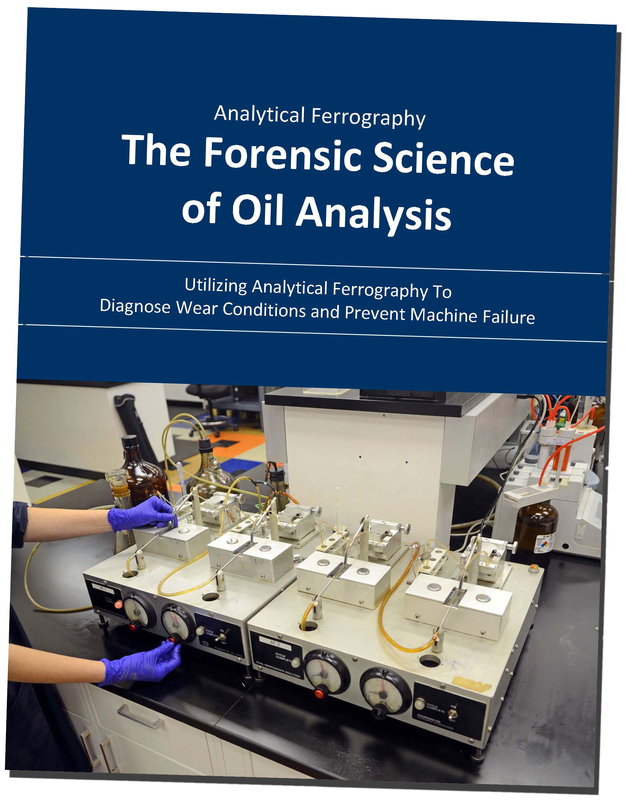 Analytical Ferrography is among the most powerful diagnostic tools in oil analysis today. When implemented correctly it is an excellent tool when attempting to diagnose an active wear problem. However, it is frequently excluded from oil analysis programs because of the additional cost and a general misunderstanding of its value.